Murder on the rise in Malawi. 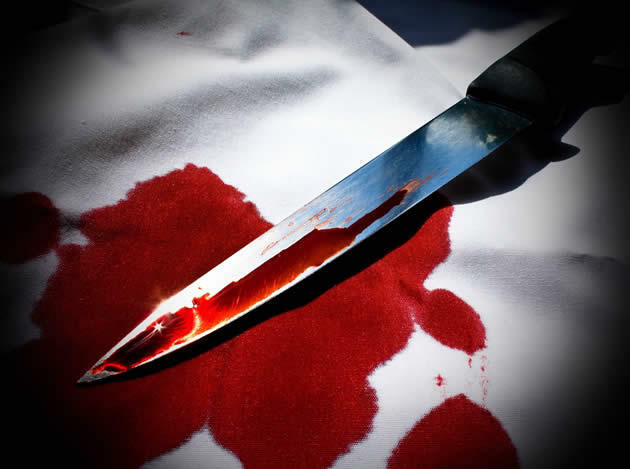 Fear has gripped Malawians in Karonga district after unknown thugs last week brutally killed a man and chopped off his head before dumping his body at North Rukuru River. According to Karonga police Officer In charge Edward Chingaipe, the body of the deceased was found on the river bank with no head and private parts. Chingaipe said they believe the deceased was killed and later dumped at the riverbank. He added that investigations are underway to find the head of the deceased for him to be identified. The incident comes days after two foreigners were also killed by unknown people in the district. Police have recently said that rapid increase of these murder cases is a result of misunderstandings. Thanks James Benard for suporting my comment. the incident happend sometime back. Infact the auther raising fears for what doest exist. we are in karonga and there is no that news. Tumbuka’s are serious on money.The bible said,” in the last days,natural love, shall develop cool.People will love money not other people). In this day and age of forensic science the Police should do better at investigating cases. They don’t need to find the head of the murdered person in order to identify him. Its high time we started using DNA tests to identify these unfortunate victims and even to solve murder and other high profile cases. how cn that be posbo? cn DNA help in name identification??. To whom are the going to compare the dna test rexults? Sorry Malawi24 It Was 3or4 Months Ago. Yeah Ndizoona Koma Papita Nthawi Ndithu, Mutu Sunapezeke. bodza limeneli karonga yake iti…zinachitika kalekale zimenezi.